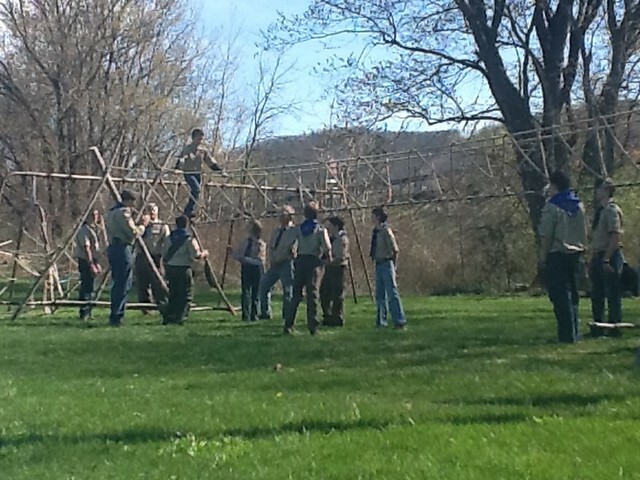 Our senior boys carried on our annual tradition by building a rope bridge for each of the new Boy Scouts to cross (both symbolically and physically) from Cub Scouts into the Troop. We’re excited to have all of you. Welcome to Boy Scouts!